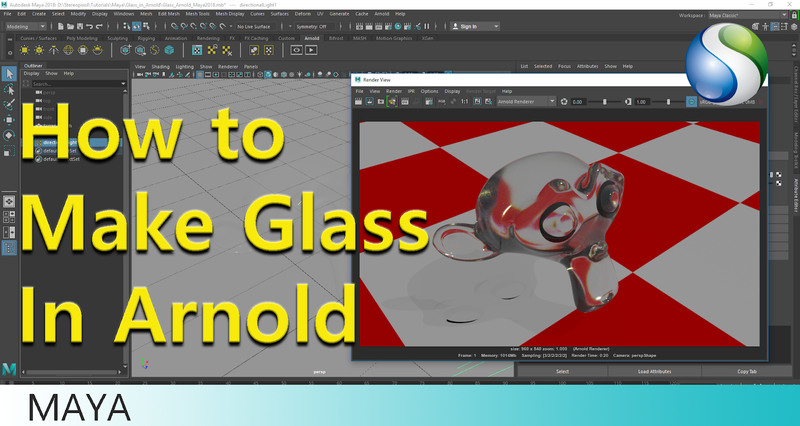 In this tutorial you will learn how to make glass material in Autodesk Maya 2018 with Arnold material. Making Glass in Arnold is very easy to create. You have to change few option and you will get almost a photorealistic glass effect to your object.